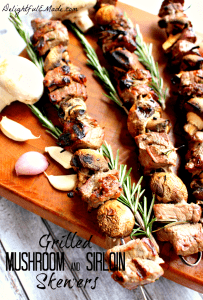 Grilling season is in full swing, so I have been looking for yummy, homemade marinade recipes to pair with my chicken, steak, seafood and pork. The shelves at grocery stores are lined with bottled versions, but everything is better when it’s homemade! 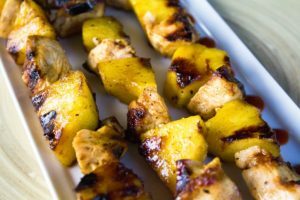 Additionally, homemade marinades don’t contain High Fructose Corn Syrup, preservatives or additives, so your meal will be much healthier! 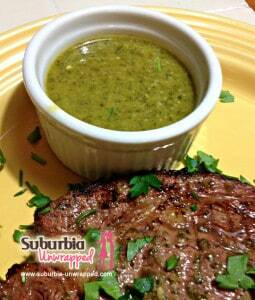 Fresh lime juice, jalapenos, parsley, oregano and some other fresh ingredients get a 5 star review for this chimichurri sauce! The perfect balance of savory, spicy and sour whips up in just 5 minutes for the best steak marinade, ever. 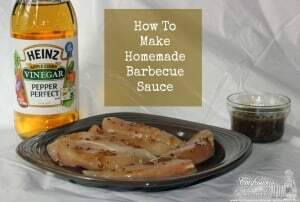 Quick and Easy homemade bbq sauce. 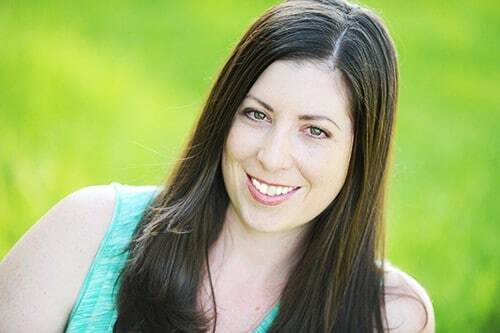 Simple and slightly sweet. A delightful blend of shallots, fragrant rosemary, fresh garlic and salt and pepper. Your house is about to smell amazing. Oyster-Ginger Marinadeby A Moms TakeThis marinade packs a ton of flavor! 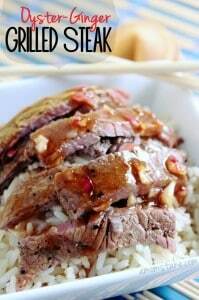 Oyster sauce, red onion, ground ginger, and other flavors to perfectly balance this marinade will make it a memorable and delightful marinade! Pineapple and Sriracha Marinade by Homemade for EllePineapples, Srirach and a little olive oil. Simple and so amazingly good. 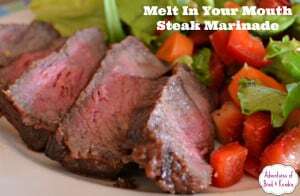 The Best Ever Steak Marinadeby Thrifty DIY DivaThis is a great combination of classic flavors that really shine on a great cut of meat! 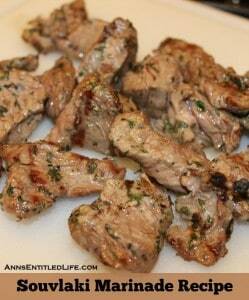 Souvlaki Marinade Recipeby Anns Entitled LifeThis marinade works well on beef, chicken or lamb, and tremendous flavor! 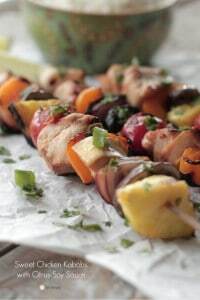 Sweet Chicken Kabobs with Citrus-Soy Marinadeby LiveSimply.meThis beautiful kabob is made with a bright and flavorful citrus-soy marinade. 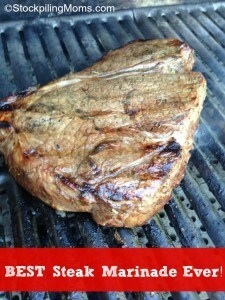 Juicy, Flavorful, and a blend that’ll tenderize meat so it melts in your mouth… that’s gotta be good! 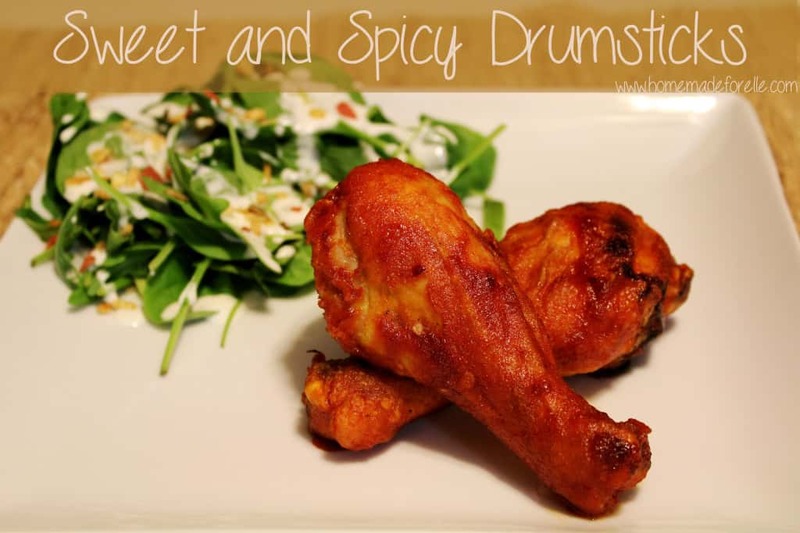 Great to baste onto drumsticks, you could make this in the oven or on the grill. Sriracha, rice wine vinegar, white wine and jam contribute to this spicy and sweet marinade. 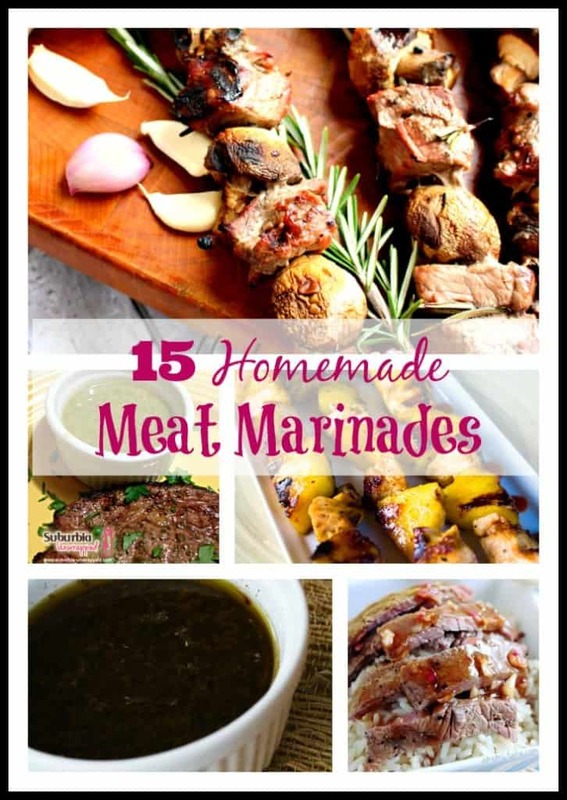 Here are a few more homemade meat marinades to try! 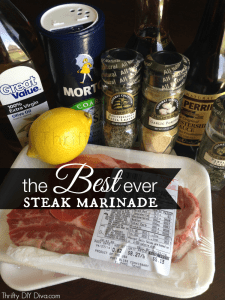 What are your favorite homemade meat marinades? Share your recipe in the comments below! It is for grilled pork loin, the marinade was to be used overnight.